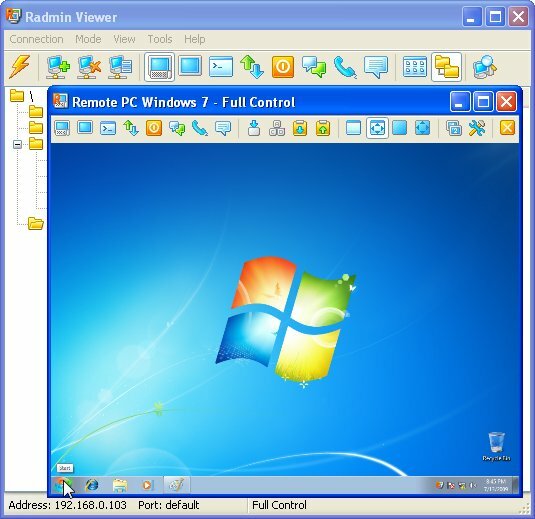 This software product "Radmin Remote Control" was awarded "5 Stars" from Actual Download. Feel free to write about your Radmin Remote Control usage expirience. Please also try to rate it. Pros: Really fast. Faster than you can imagine. Excellent software for remote access to PC.Fast and secure. Very good price - only $49 per lifetime license. Isn't it great?